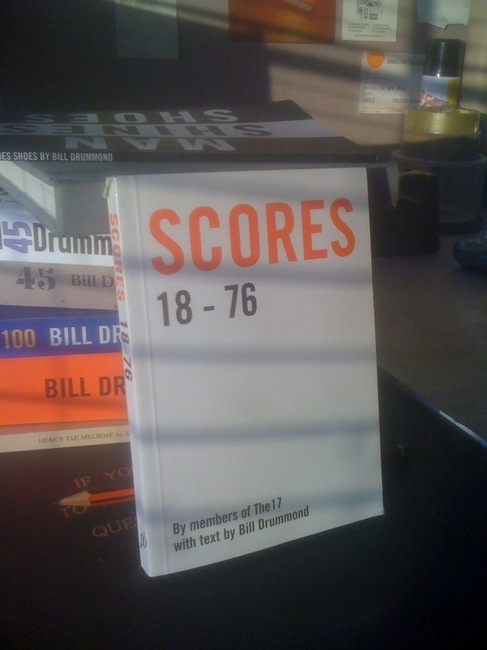 This small book contains 57 Scores, to be performed by The17. 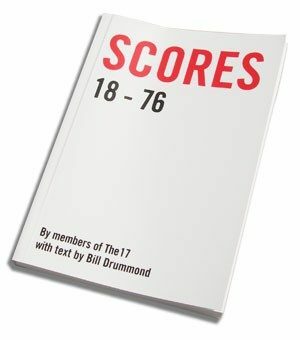 These Scores were daydreamed, made up and composed by pupils from seven school [sic] in the North East of England in May 2006. They were written by pupils in response to working with Bill Drummond.